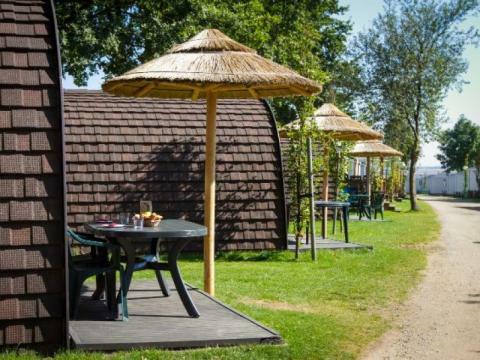 Panorama Camping Gulperberg in Gulpen - the best offers! 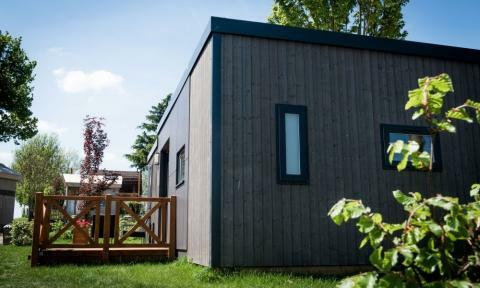 This price applies to 4-person mobile home/caravan Woodlodge, with the arrival as 3 June 2019, 2 Nights. 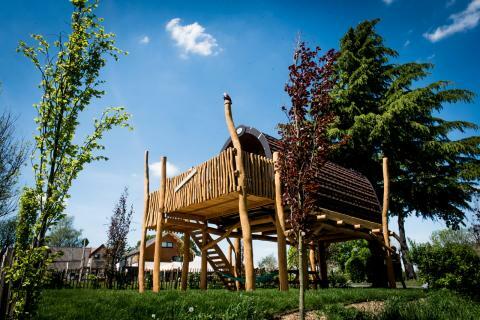 This price applies to 4-person mobile home/caravan Treelodge, with the arrival as 3 June 2019, 2 Nights. 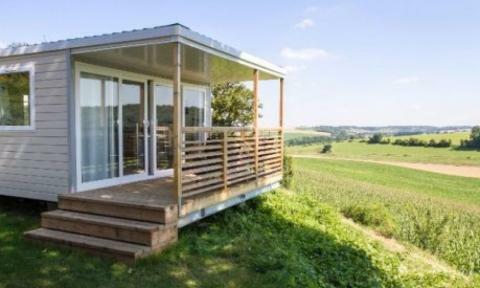 This price applies to 5-person mobile home/caravan Panorama, with the arrival as 3 June 2019, 2 Nights. 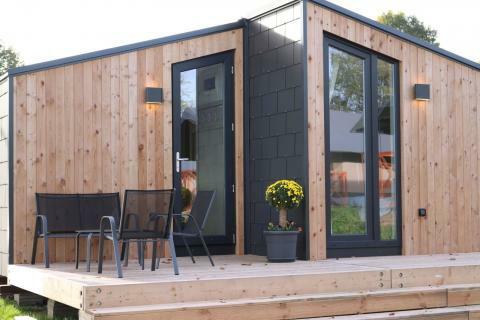 This price applies to 4-person mobile home/caravan Grandeur, with the arrival as 3 June 2019, 2 Nights. This price applies to 4-person mobile home/caravan Berghem, with the arrival as 3 June 2019, 2 Nights. 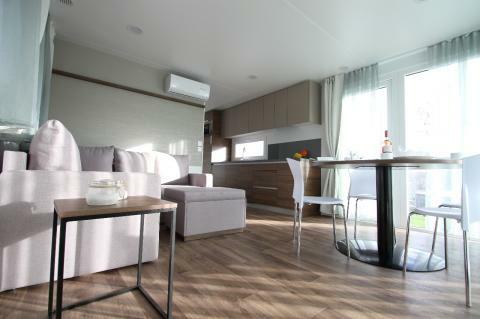 This price applies to 4-person mobile home/caravan Grandeur Panorama, with the arrival as 3 June 2019, 2 Nights. 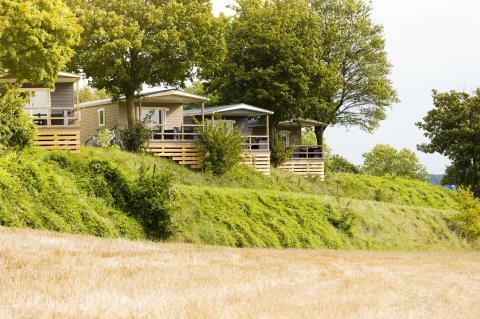 This price applies to 4-person mobile home/caravan Colline, with the arrival as 10 June 2019, 2 Nights. 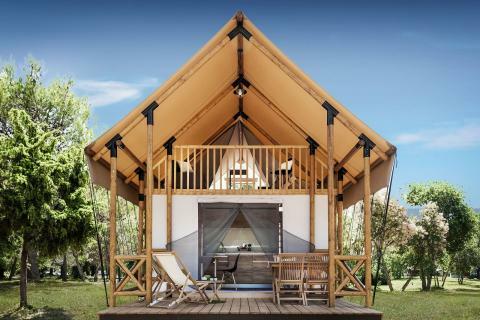 This price applies to 5-person tent Panorama Lodge, with the arrival as 3 June 2019, 2 Nights. 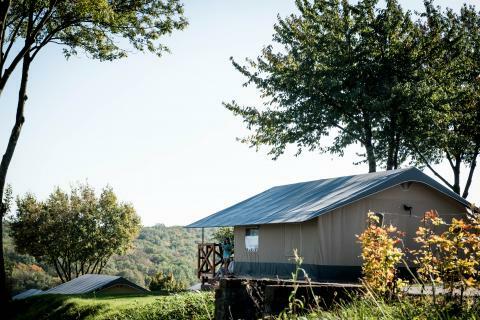 This price applies to 4-person tent Lodge de Montagne, with the arrival as 3 June 2019, 2 Nights.